Could you benefit from improving your study skills or adjusting painful thoughts? 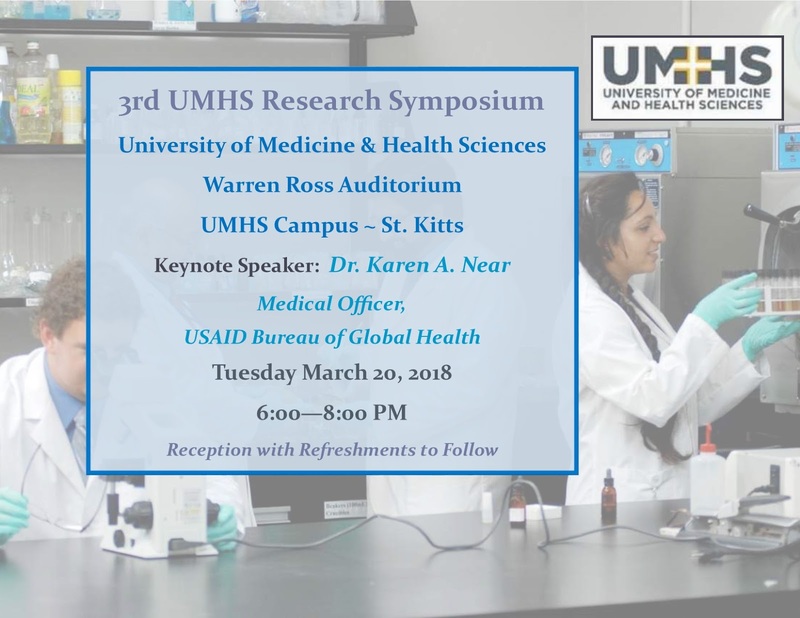 in the Small Western Lab on the UMHS St. Kitts Campus. McGraw Hill has launched a new Harrison’s audio series based on their Harrison's Self-Assessment and Board Review. 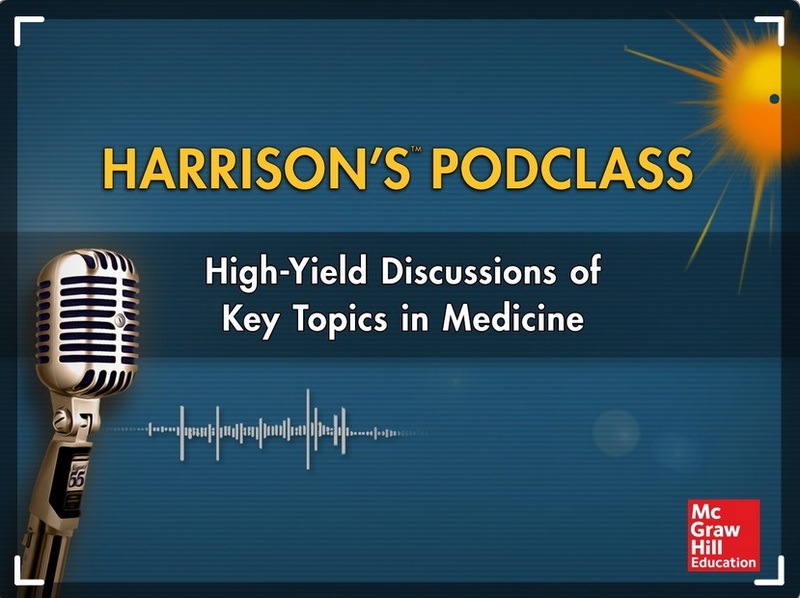 The new audio series will be covering key issues that all residents and clinicians in medicine need to understand, both for patient care and for board exam preparation. 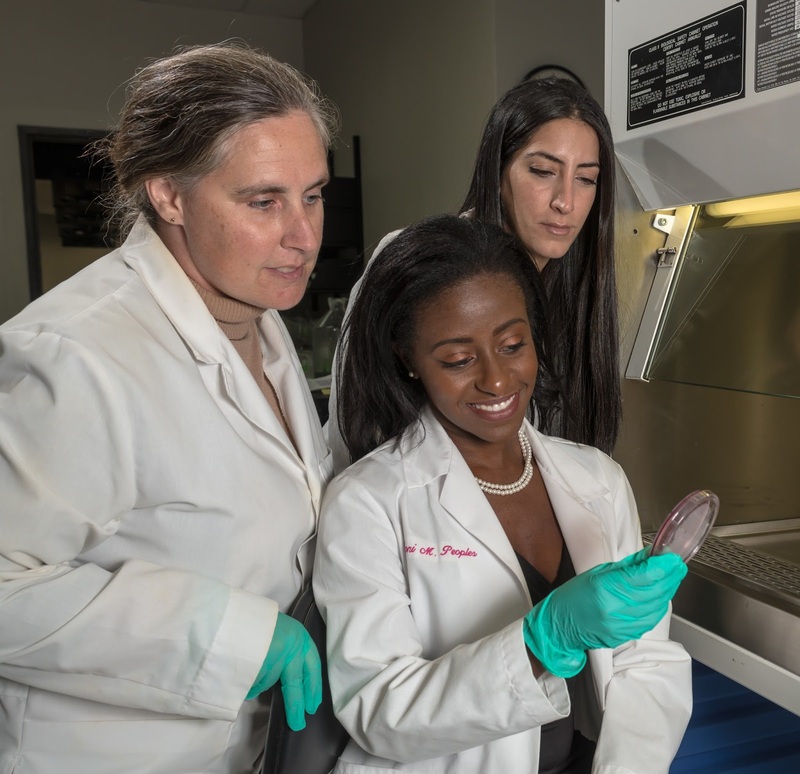 Each episode is a discussion between two physicians on a case vignette. These downloadable episodes will cover key pearls of wisdom in addition to correct and incorrect answer explanations. Ten episodes are available now with addition episodes to come each month. 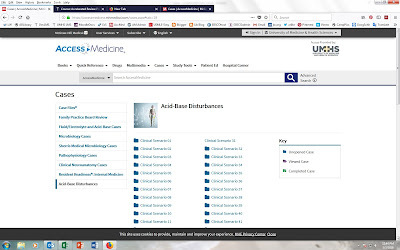 You can access these directly under the multimedia tab in AccessMedicine. 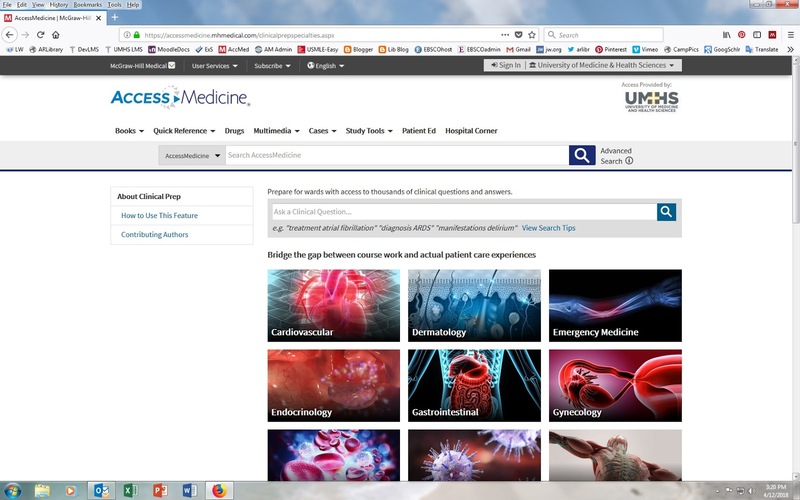 McGraw Hill has added Harrison's High Yield Pathophysiology Animations to the Access Medicine platform. 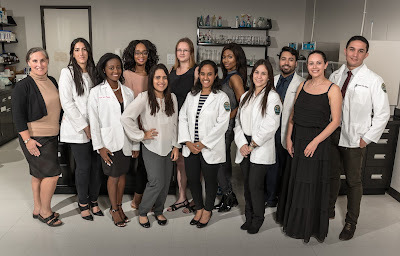 Each episode covers a disease mechanism that is a 'need-to-know' for the USMLE and rotational exams. 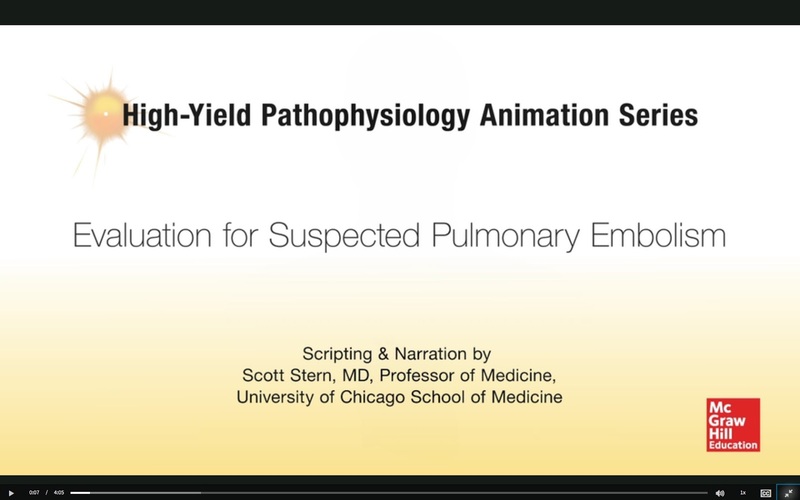 Each episode runs only 4-8 minutes and is written and narrated by Scott Stern MD from the University of Chicago. McGraw Hill will continue to post additional episodes every month for the next several months. 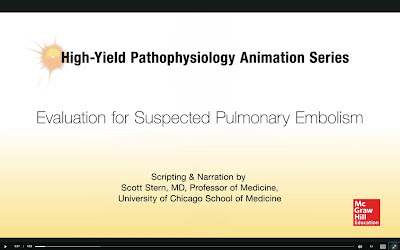 Access these animations under the multimedia tab 'Harrison's Pathophys Animations'. If you need assistance with your login for Access Medicine please contact the Anne Ross Library. 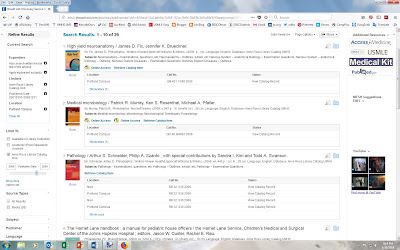 I acknowledge the re-use of a collection of library instruction sheets created by Katy Kavanagh Webb, Librarian at East Carolina University, published by Elsevier's Library Connect, 2017. The attached video provides further details about the program and how to utilize it. 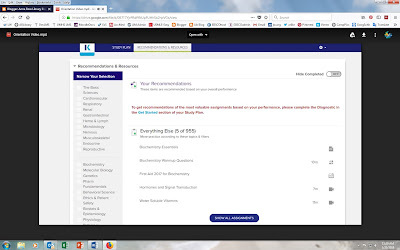 Additional information from Kaplan will be provided soon along with a webinar to further explain the benefits of this plan. Click here to view a short video introduction to the Kaplan Integrated Plan. Do you experience test anxiety prior to or during exams that is difficulty to cope with? 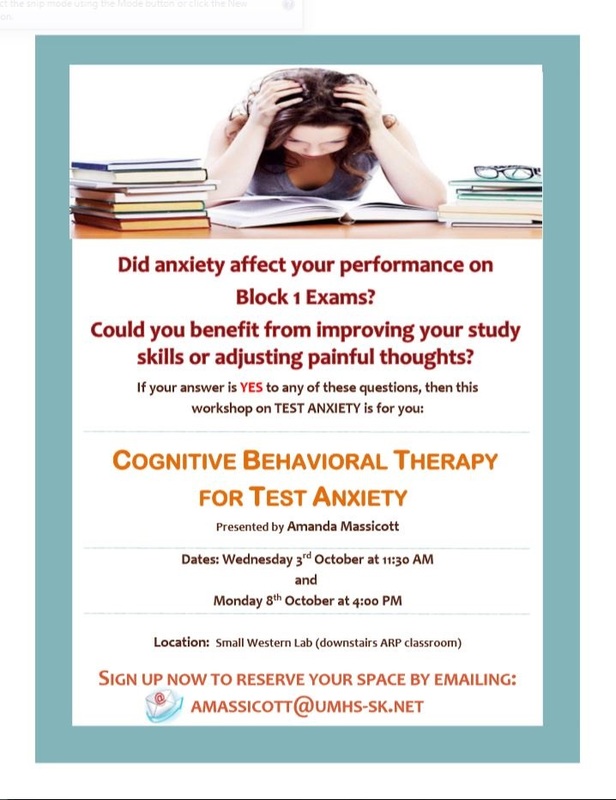 “Cognitive Behavioral Therapy for Test Anxiety” with Amanda Massicott. 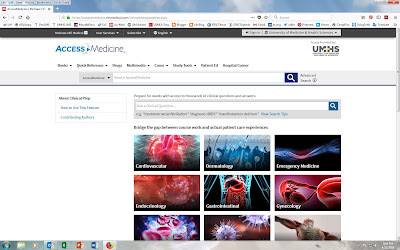 AccessMedicine provides built-in American Medical Association Continuing Medical Education (CME) opportunities! 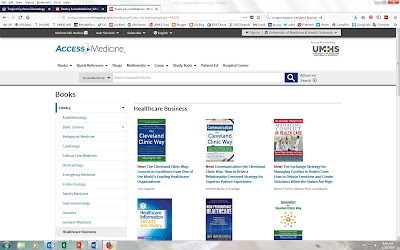 With our UMHS institutional site license UMHS faculty and students can obtain CME credits simply by browsing and reading content on AccessMedicine. 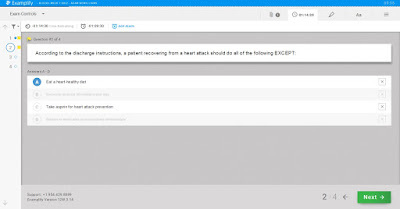 Users can obtain up to 20 category 1 AMA credits through AccessMedicine. 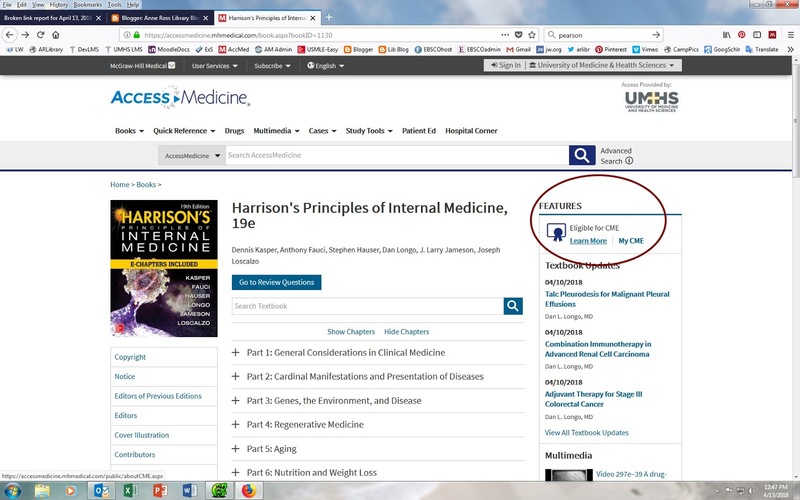 Credits are obtained when users read a CME eligible chapter from one of the many full text medical reference books included on AM, such as Harrison’s Principles of Internal Medicine. The user can choose to tag that material for CME, answer some basic follow-up questions, and then they will earn their CME certificate. 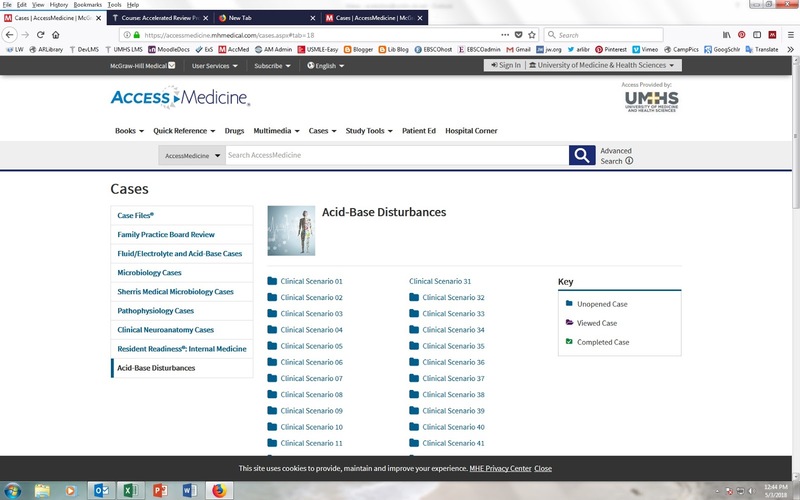 Users can also find CME eligible content within the new Clinical Prep feature on AccessMedicine. 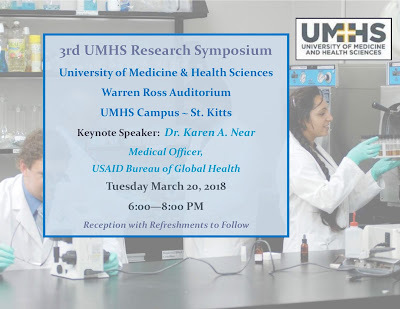 Reception with refreshments to follow. 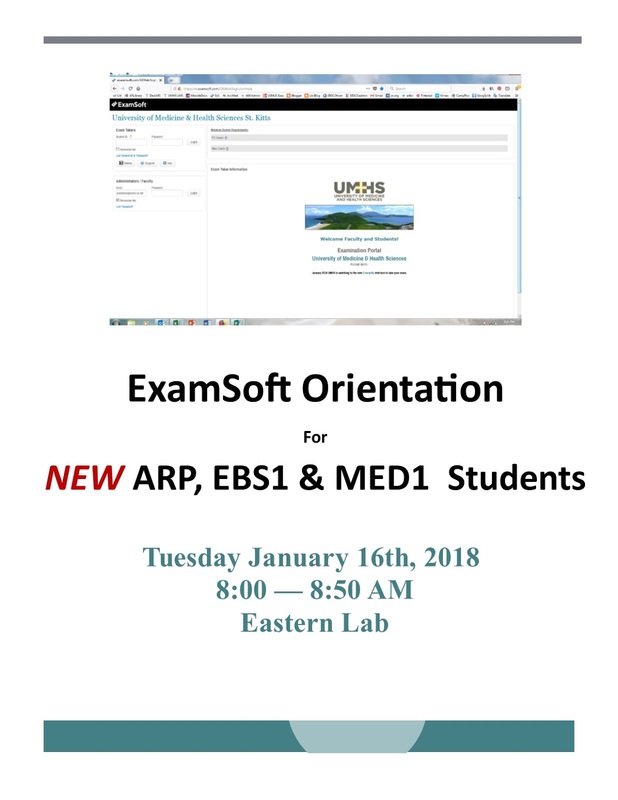 At UMHS we are nearing the SofTest sunset planned for the end of this term (December 2017) and we want to ensure you are prepared for the change that’s coming! 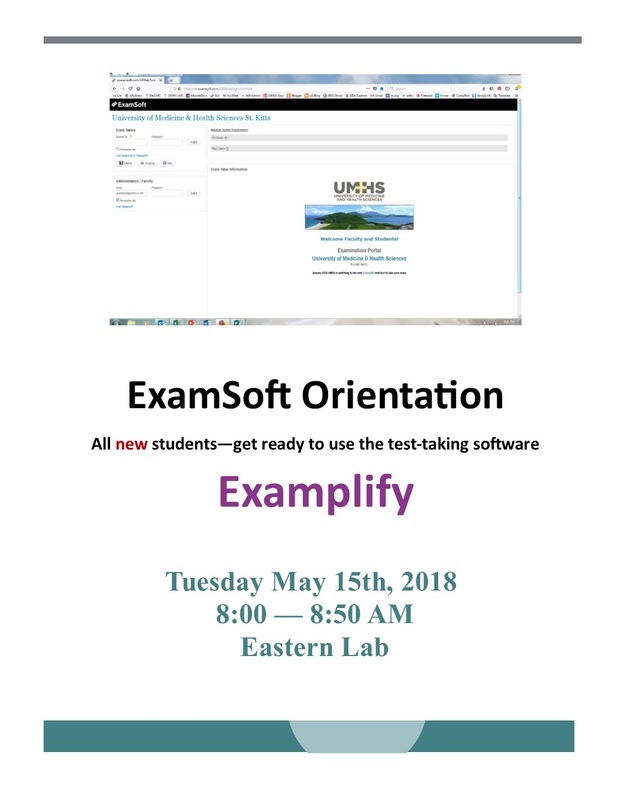 Beginning on January 4, 2018, ExamSoft's new testing application Examplify will be the only software available for test taking by UMHS students. We will no longer be using SofTest! 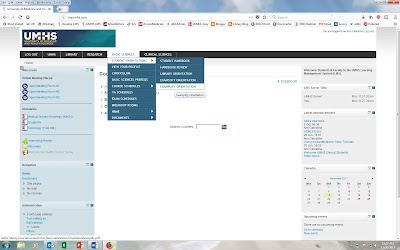 In order to familiarize yourself with the new interface, please take the time to view the Examplify Orientation PowerPoint Presentation. 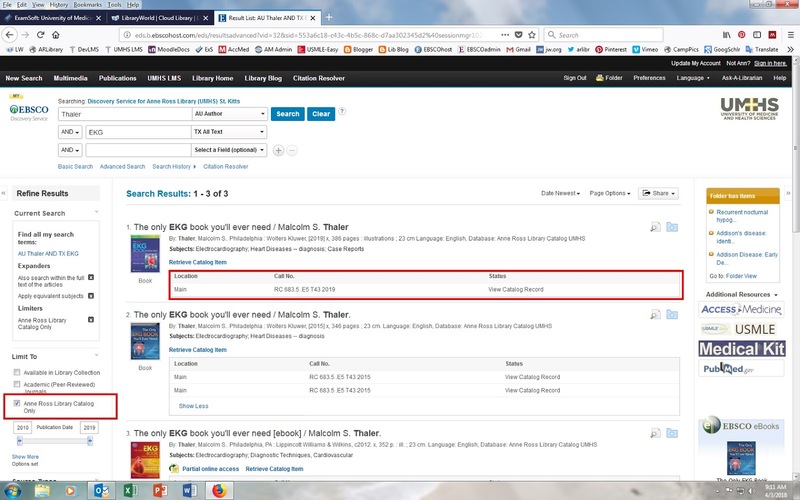 The presentation is also available on the LMS - see below for it's location in the drop down bar. 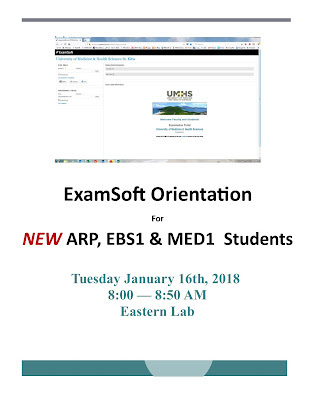 Early next semester we will also hold a couple of Orientation sessions that you may wish to attend, so watch your emails for further details. 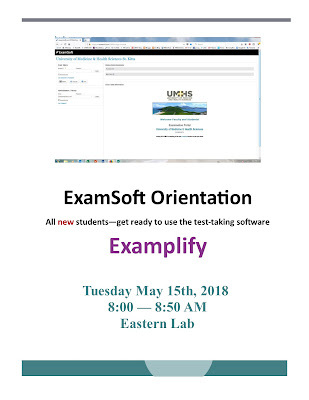 Examplify is available for download by logging in to the UMHS Exam Portal, if you want to get a head start and try it out for yourself. 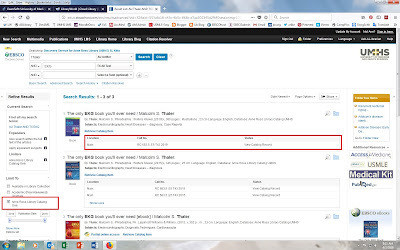 Once you have downloaded the software to your laptop, take the Library Practice Quiz (password = libtestEX4) in order to familiarize yourself with the interface and its features. You can leave SofTest on your laptop for the remainder of the Sept 2017 semester and still use it to take you final exams. Having Examplify on the same laptop will not interfere with your SofTest application. Beginning in January 2018 however, please remove the SofTest application from your laptops. If you have any questions about the transition to Examplify coming in January 2018, please contact me - Ann Celestine at the library or via email. 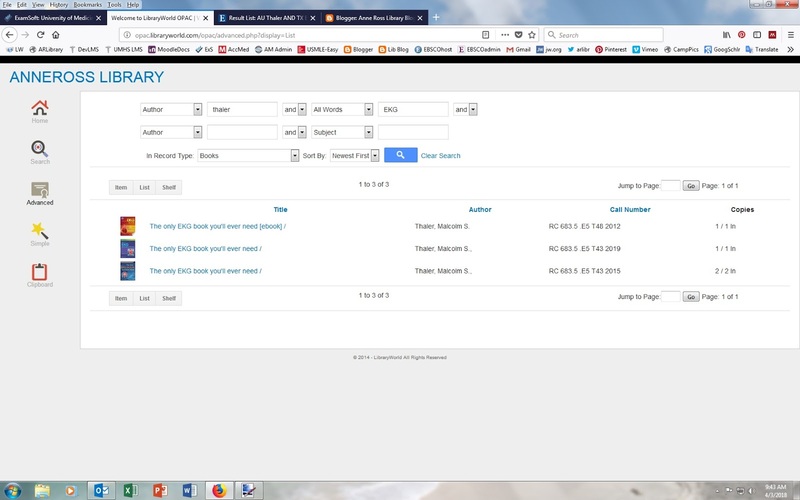 I am confident you are all going to prefer this new interface!